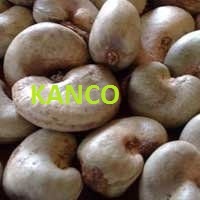 We Offering Raw Cashew Nut in shell ( Raw Cashew Nuts ) of Benin, Ghana, Gini Bissau, Indonesia, Tanzania Origins and Other Local Indian origins as per availebility. Cashew Shell Cake or Cashew Nut Shell Waste or De-Oiled Cashew Nut Shell Cake is used for Boiling, Heating (Burning) Purpose or used as Fuel by manufacturing Units. Cashew Nut Shell Cake Manufactured from Cashew Nut Shells, after removing Cashew Shell Oil from Expeller. Cashew Nut Shell Cake will give a very good Temperature when heating or mixing with other Fuels or Fuel substitutes. Cashew Nut Shell Cake or Cashew Shell Waste is also used for other industrial & other manufacturing use by Commercial Establishments. 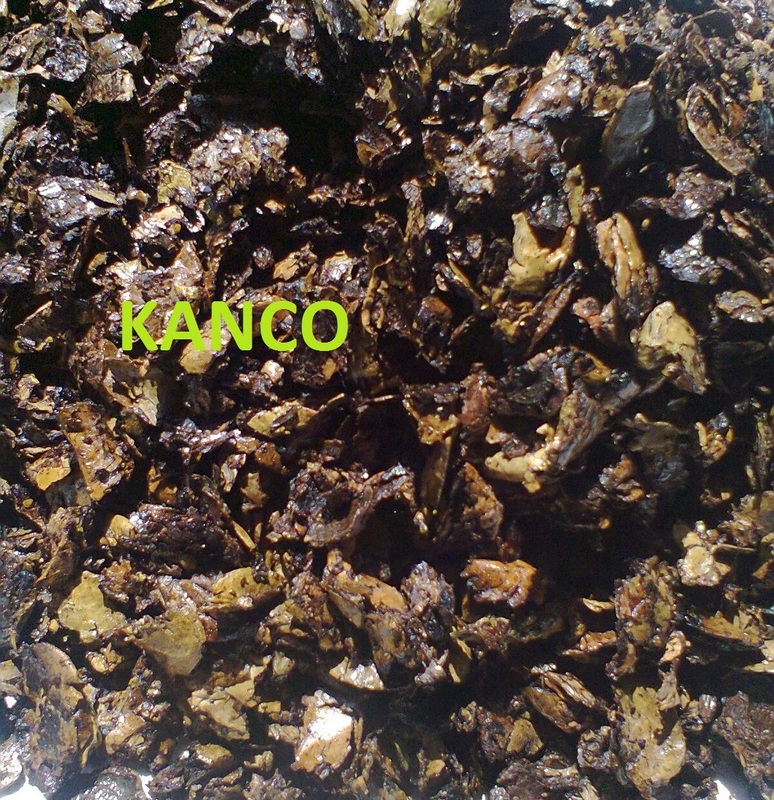 Cashew Husk or Cashew Nut Husk used as a agent for Tanning, Pigment industries. Cashew Kernel Husk or Cashew Husk Powder is also used for Leather Tanning, Khatta, Panmasala, Animal feed, Cattle feed industries. Packing in 20 to 25 kg Bags. Contact us for your requirement. CNSL Resin is Manufactured from Cashew Nut Shell Liquid, are used in various Applications like Brake Blocks, Disc pads, Clutch Plate, Roll Linings etc.